I’m about to give you the easiest pumpkin recipe of the season and trust me, just because it’s simple doesn’t mean the taste is compromised. 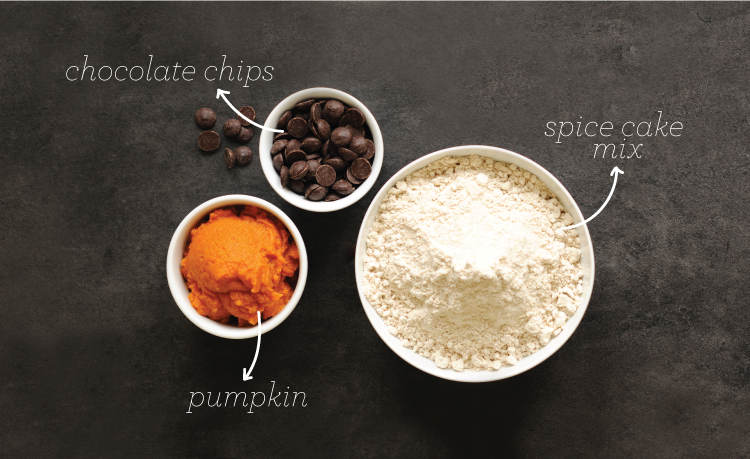 Three ingredients- here you go! Last year, this was my “go to” fall indulgence. With only 3 ingredients and 5 minutes of preparation, you’ll have the mess cleaned up before these have finished baking. So- what are they, you ask? Mookies. When I first discovered this pumpkin treat, they were supposed to be cookies. I dropped them by spoonful onto a cookie sheet, but they came out kind of fluffy- like a muffin. Kalyn made fun of my “cookies” (although he was happy to eat them), so we ended up nicknaming them mookies. Muffin meets cookie= mookie. About 20 batches of mookies later, my friends and family were hooked. 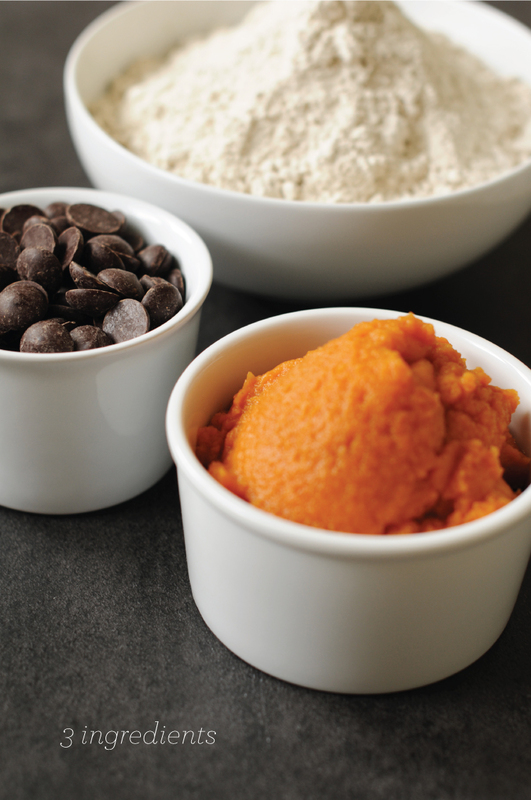 Are they the healthiest pumpkin treat? Not exactly, but they taste divine! 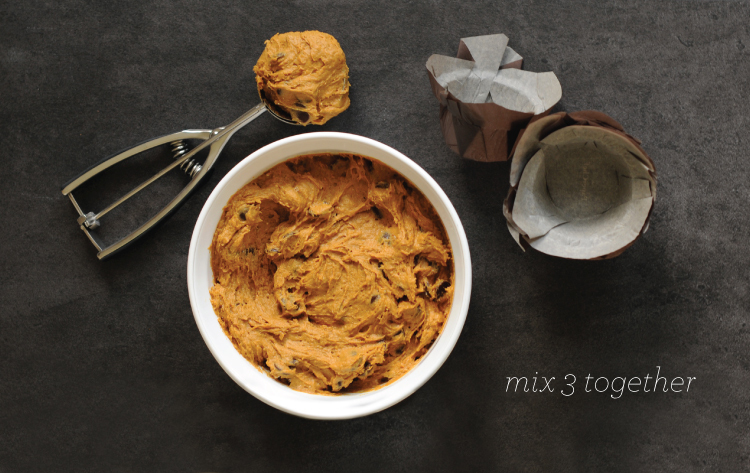 Combine cake mix and pumpkin until smooth, fold in chocolate chips. 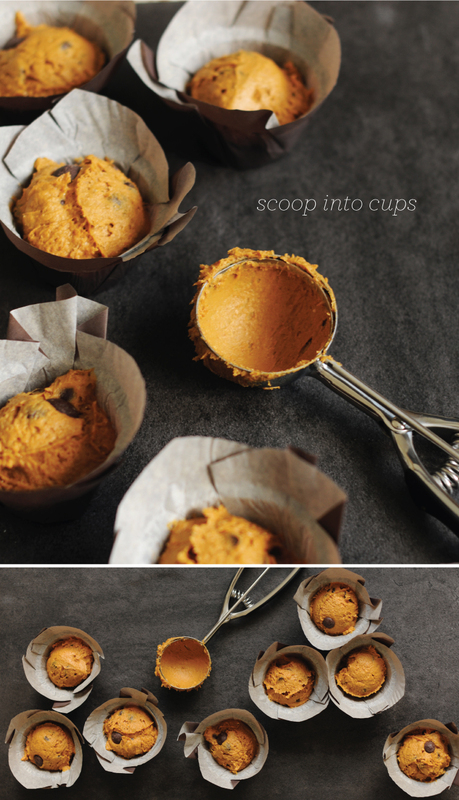 Scoop into muffin cups or drop by the spoonful onto a cookie sheet. Bake at 350 degrees for 25 minutes, or until an inserted toothpick comes out clean. Voila, mookies! 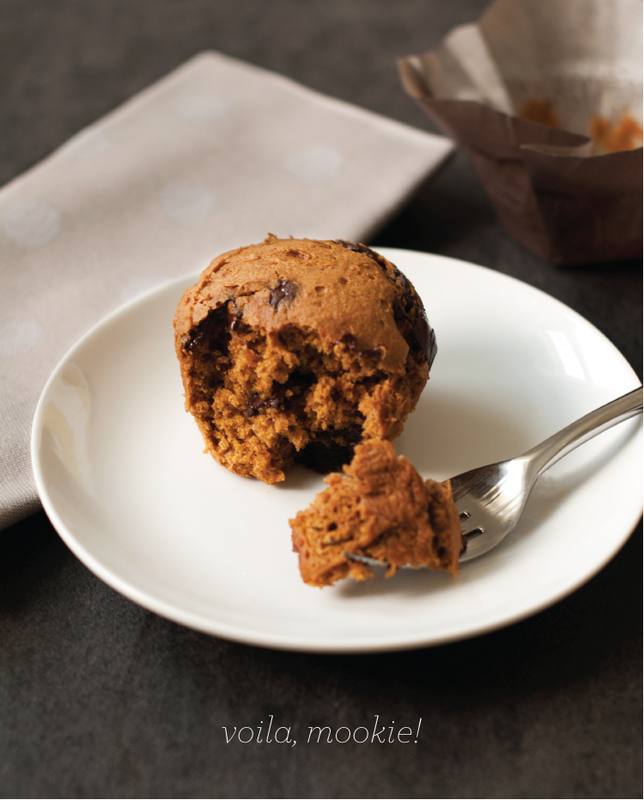 They taste really similar to pumpkin chip muffins from one of my favorite bakeries. Let me know how you like them! Thanks for stopping by, Debbie! This remains one of our very favorite fall recipes; I hope you enjoy them. 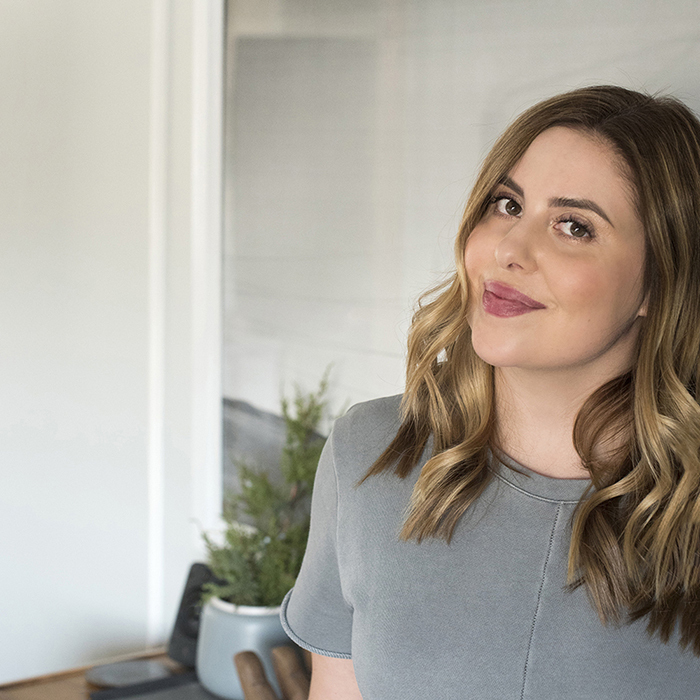 Isn’t Aileen’s blog so good?! I love it. seriously…only 3 ingredients? these are a must try, thanks for sharing!